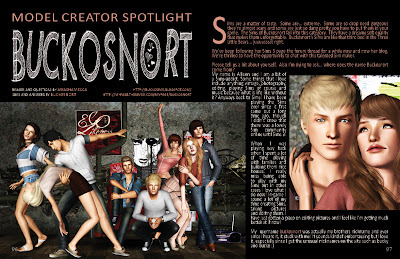 Buckosnort's Lair: SF Magazine Issue 19 Out Now! SF Magazine Issue 19 Out Now! 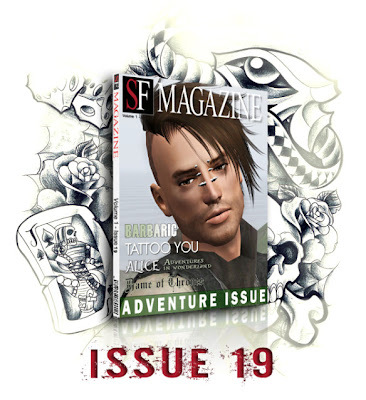 SF Magazine Issue 19: The Adventure Issue was released today. 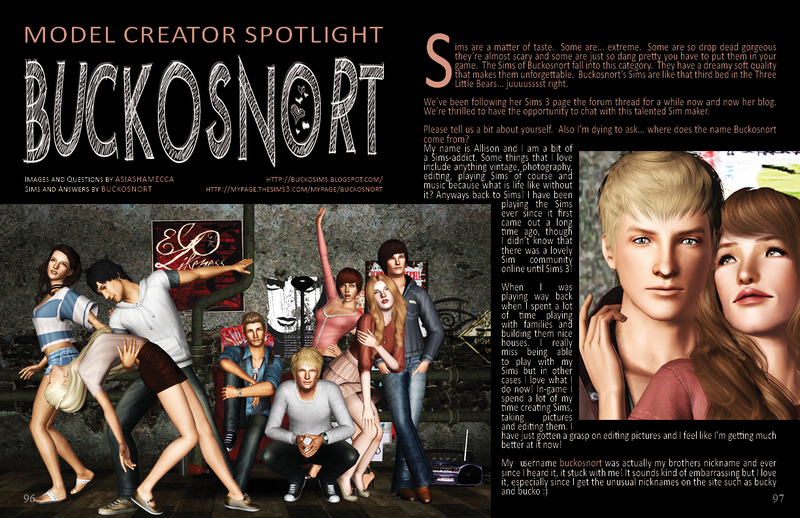 * Interviews with lillkq of TSR, Buckosnort and unreleased content by Ekinee & BauFive!